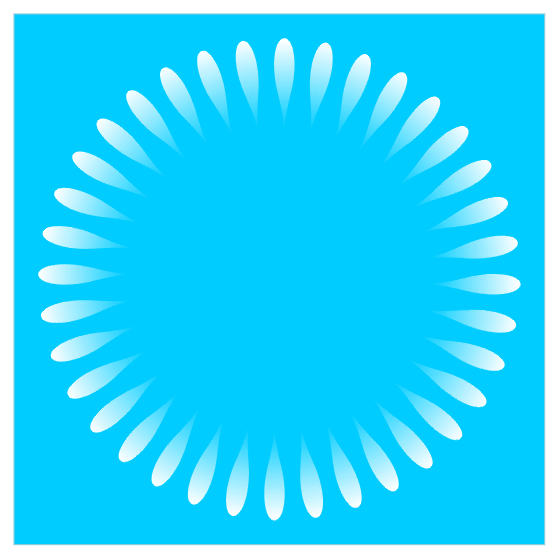 Caution: You might feel sick. 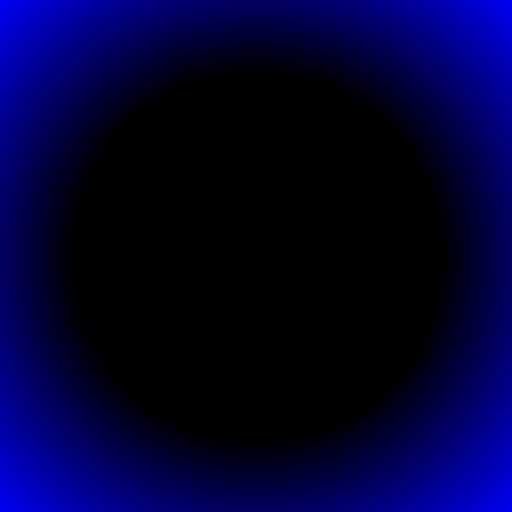 The "mist" appears to expand. 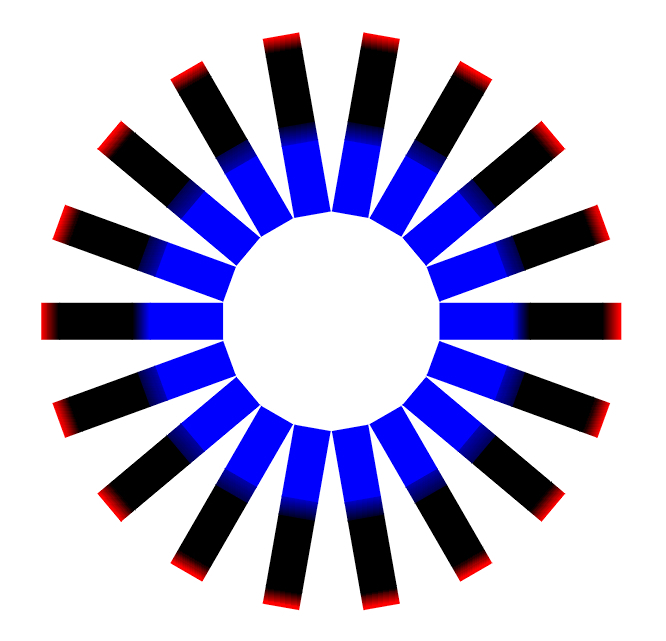 Moreover, the inner "blue" appears to be darker than the outer counterpart, but they are identical. 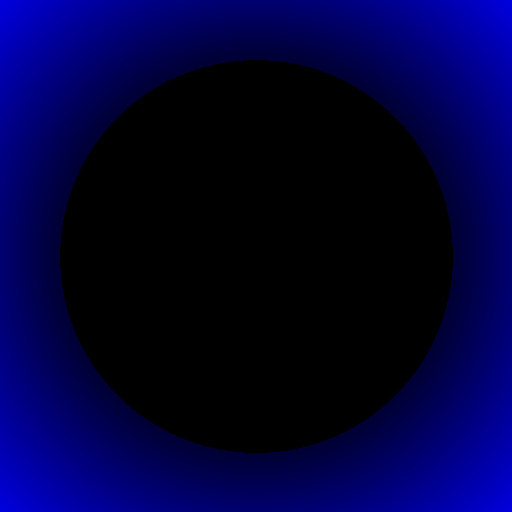 The sea urchin appears to expand. 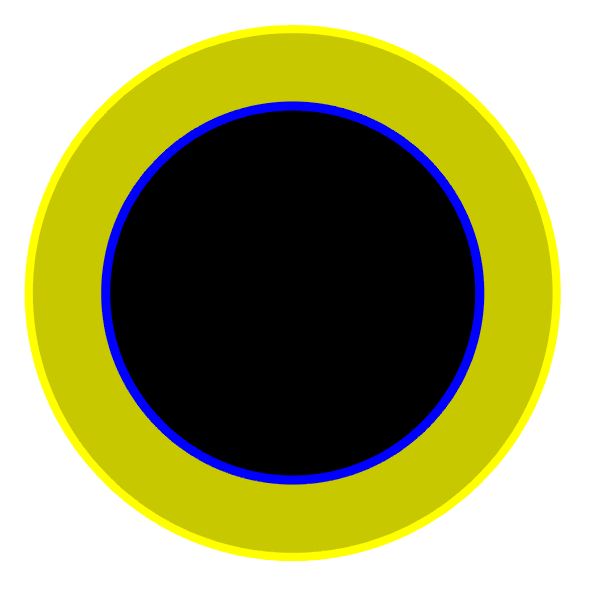 The black circle appears to expand while the outer yellow circle appears to contract. 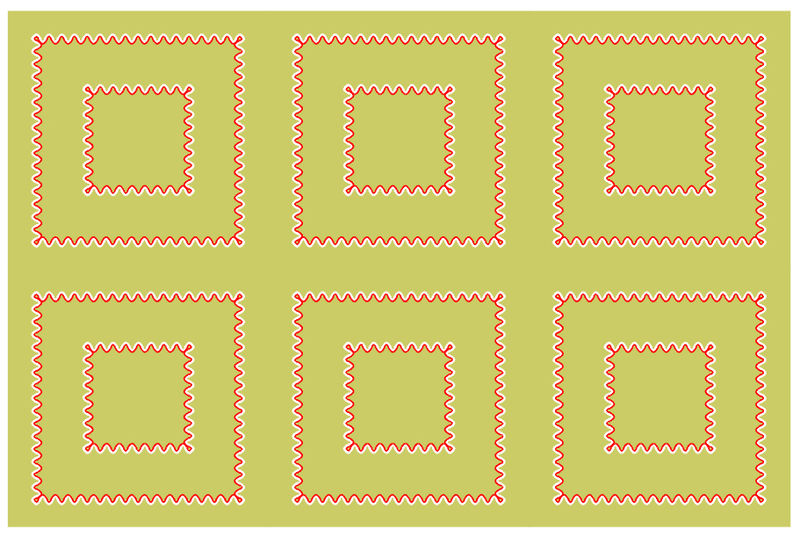 "Expanding squares in a carpet"
Each square appears to expand. 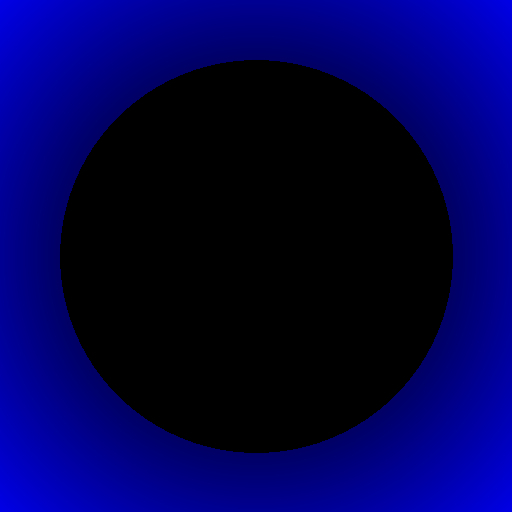 "Explosion of the black hole"
The black circle appears to expand..
Black holes do not explode. 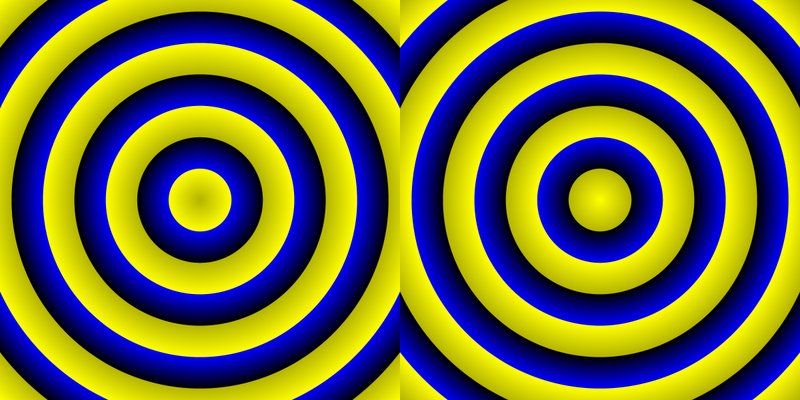 The left rings appear to contract while the right ones appear to expand. 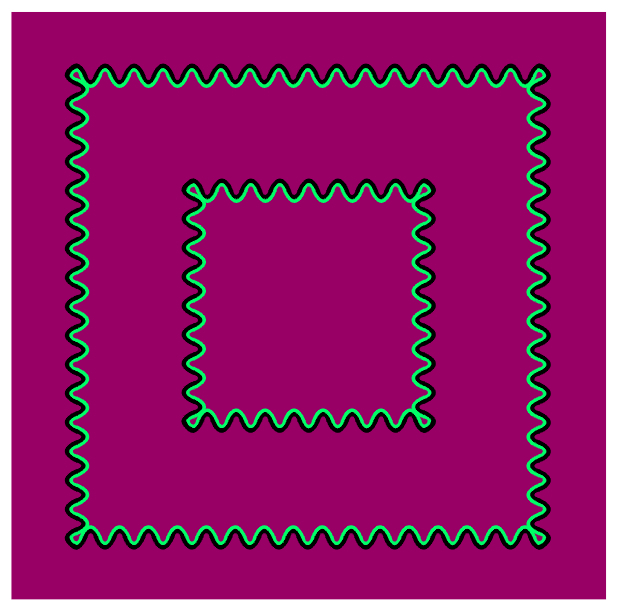 "Eyes" appear to expand a little.